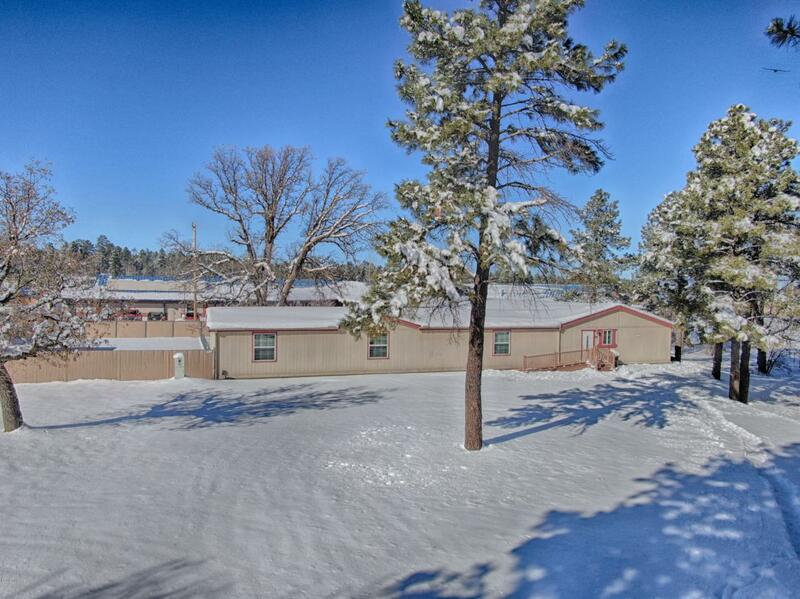 Located in a great location, zoned commercial and residential, this property has ENDLESS possibilities. Thebuilding is in fantastic condition and with almost an entire acre, it has plenty of room for growth. Come see today and see if it can fit yourneeds! Courtesy of Mountain Retreat Realty Expert. Listing provided courtesy of Mountain Retreat Realty Expert. Listing information © 2019 MLS of Southern Arizona.